Stunning Duplex Apartment Now Available! - Beautiful Apartments. Stunning Duplex Apartment Now Available! - Beautiful Apartments. Stunning Duplex Apartment Now Available! 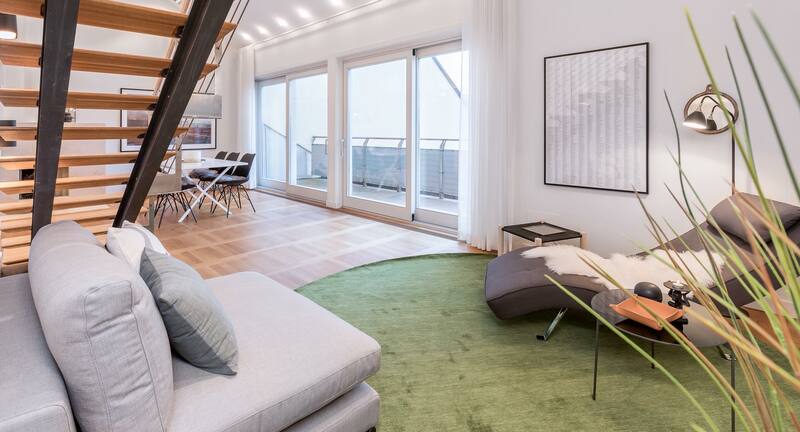 Our stunning top floor duplex apartment ‘Scarpa’ is back on the market for short or long term rental. This 162 sqm apartment features private access on the 7th floor, large terraces, dishwasher, 2 bedrooms, a study and even a wine cellar!